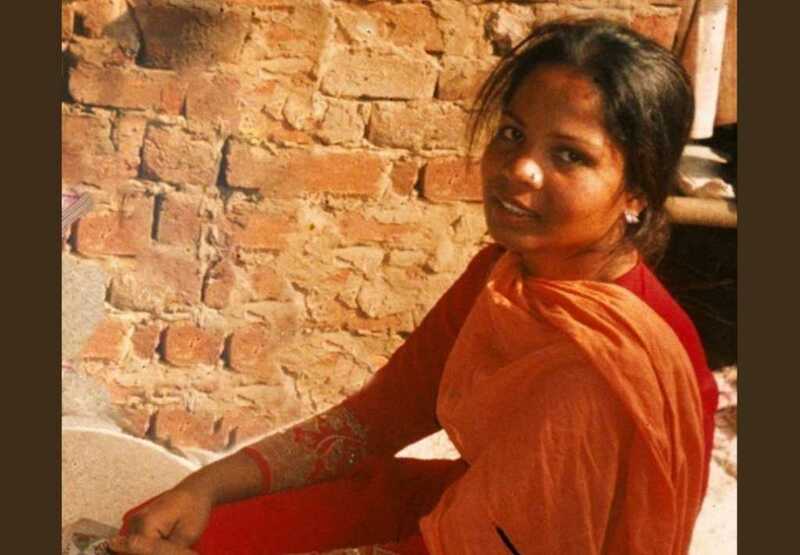 Mother of five and acquitted Christian woman, Asia Bibi, will learn her fate next week when the Pakistani Supreme Court decides whether or not an appeal over her ruling can continue. In October 2018, Bibi was cleared of her blasphemy conviction for which she had spent almost a decade behind bars. However, following a period of serious civil unrest and protests over her freedom, the government struck a deal with hardline Islamists in which it was specified that the Supreme Court would allow them to lodge a petition request for an appeal against Bibi’s acquittal. Now, the court has announced that it will rule on the status of this petition on January 29, according to Anglican News. “The court will determine if our appeal against her acquittal is admitted,” said Ghulam Mustafa Chaudhry, a lawyer who filed the petition after Bibi’s conviction was quashed. The fight to try and once again take away Bibi’s freedom was reportedly lodged by radical Islamic preacher, Khadim Hussain Rizvi, who is also the founding chairman of the hardline religious political party, Tehreek-e-Labbaik (TLP). TLP was the main actor behind the violent protests that brought many major Pakistani cities to a standstill in the days following the Supreme Court ruling last year. Currently, the Christian mother is being held in an undisclosed location, reportedly within a safe house. There is, however, very limited information on Bibi and her family. There is no doubt that until the appeal against Bibi’s ruling is thrown out and she is granted asylum away from Pakistan, her life will continue to hang in the balance.